There are a few things Prada does better than other fashion brands, and making fantastic eyewear is definitely one of them! 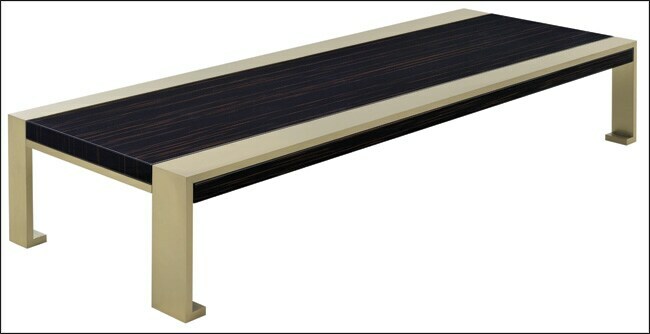 This particular piece is a welcome change, and is sure to make a striking impression. Part of a new Fendi Casa collection unveiled at the reputed Maison & Objet Fairin Paris earlier this year, the Thierry Lemaire Ginevra coffee table can be a classy addition to your drawing room. What's more - thanks to its muted look, it goes perfectly with most themes. German luxury stationery brand Lamy plans to jazz up your writing experience with its AL-star BlueGreen special edition. A pen that livens things up with its bright colours and design, it is available exclusively at William Penn stores. With the summer in full swing and everybody planning their beach vacations, picking the right hat is of utmost importance. 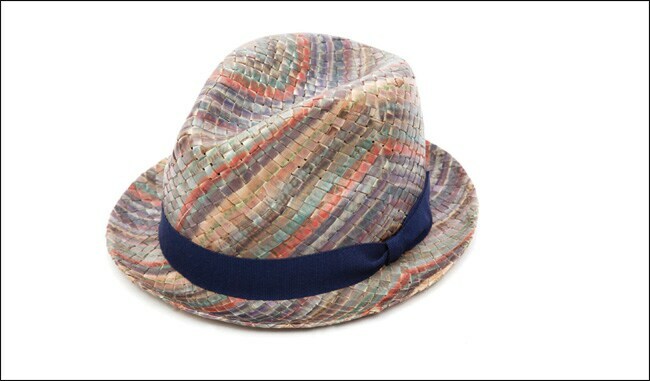 If you are among those looking to make a fashion statement, this Paul Smith hat can be a great option. It is colourful yet classy, and will sit well with most outfit choices too! Powder blue is the colour of the season, and should definitely find a place in your wardrobe. 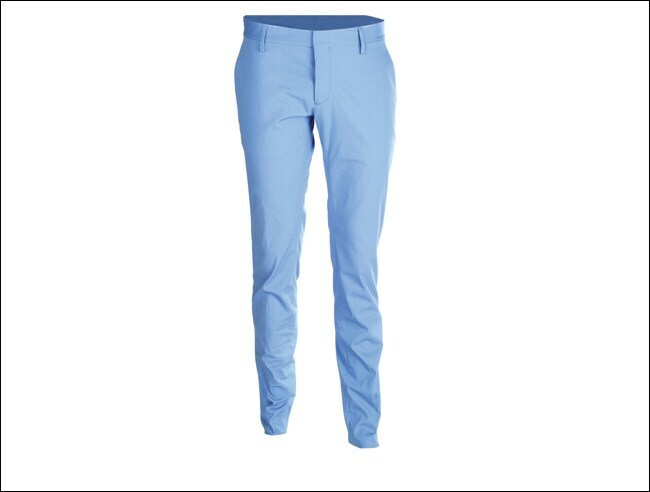 These DSquared pants, for instance, are a fun option for those looking to ditch the greys and browns. Available exclusively at The Collective stores nationwide, you may team it with a formal shirt at work or go casual in the evening. Sneakers are the new black leather shoes! You can wear them with almost everything, at any time of the day. 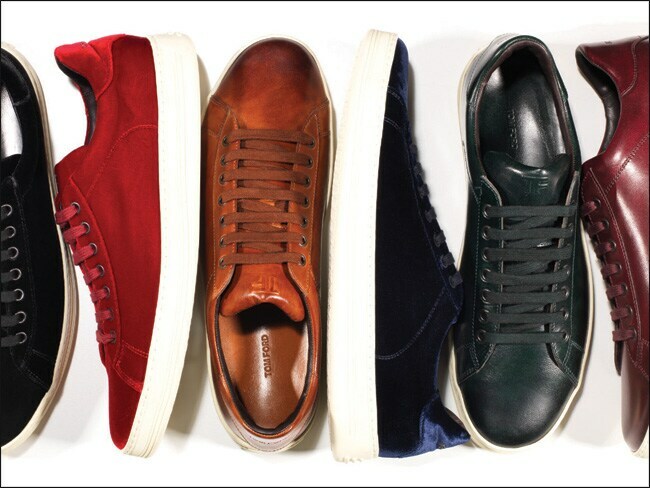 Grab a pair of these Tom Ford sneakers and your feet will be talk of the town. Classic in design and solid in colour, they are ideal even for those who like to keep things subtle. Lovers of old world charm are sure to find favour with this one. 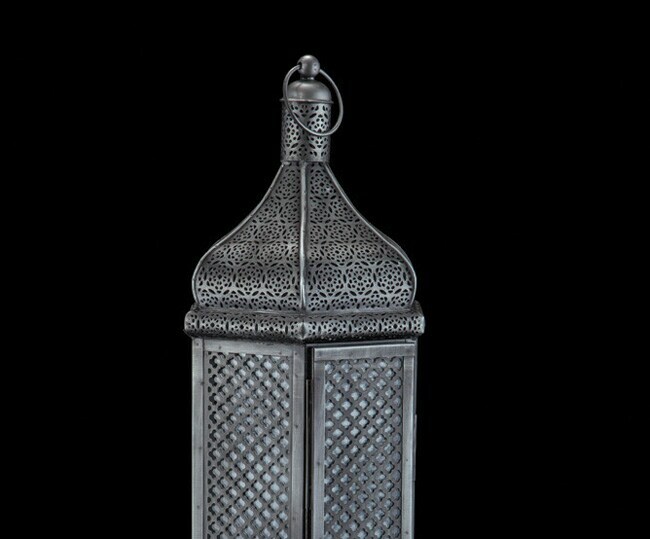 Part of a whole new range of metallic accessories from home decor brand Address Home, this candle holder is both exquisite and timeless. Whether you're looking at a corner or centre table piece, feel free to zero in on this regal product that's sure to leave your guests mesmerised. 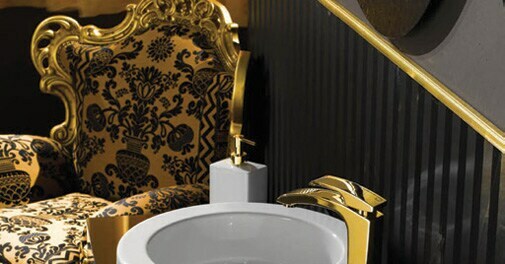 Here's something to give your bathroom a royal touch. The X-Sense collection by Italian faucet brand Newform - available in gold and silver - promises just the right touch of elegance and grandeur. The products also have Swarovski crystals to further enhance the appeal. Go ahead and add some lustre to your life.